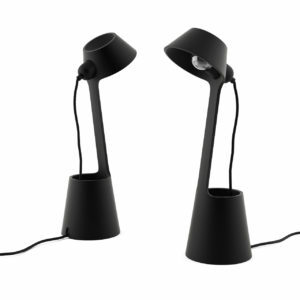 3d model for Lean table light, design by Tom Dixon is made from solid cast iron available in a matt black powder-coated finish. And is ideal for any type of small desks. The light model in vray file is attached in one object and is ready to go into your bedroom project or for a home office desk. The vray file comes with texture and material in place, ready to render it. 3d model for Tactile buffet designed by Terence Woodgate for Punt. The white faces are set deep into the frame, creating a new form. The vray file comes with texture and material in place, ready to render it. 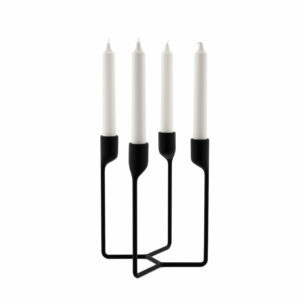 3d model for Heima 4 - Armed Candlestick by Normann Copenhagen. 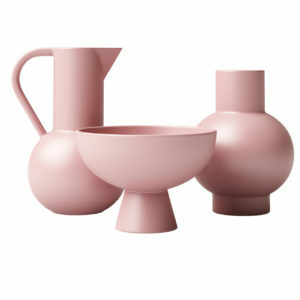 Heima has been created for cozy atmospheres. The vray file comes with texture and material in place, ready to render it. 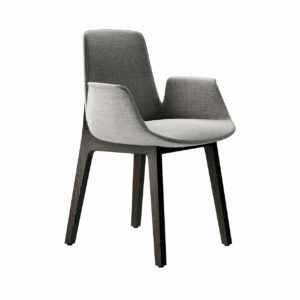 3d model for Ironica chair Ton. 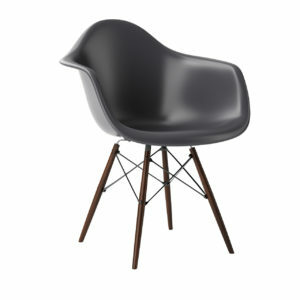 This simple and retro style chair was launched in 1980. 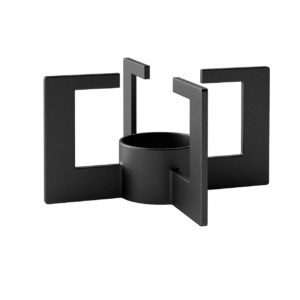 It’s available in a variety of colors, allowing to become an interior solitaire. 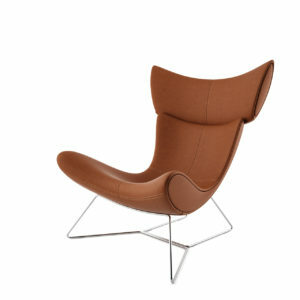 The back part is made of seven hand-smoothed bars holding the bent backrest. The vray file comes with texture and material in place, ready to render it. 3d model for Hang It All coat designed by Charles and Ray Eames in 1953 for Vitra. 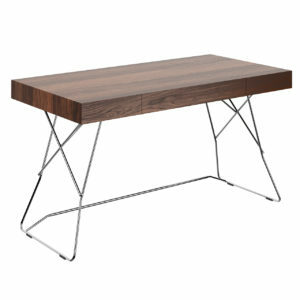 Is made from a sturdy steel frame and solid wood balls. 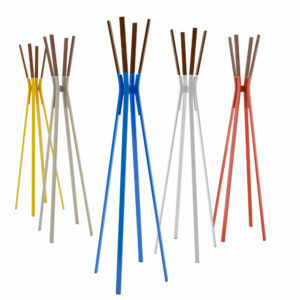 The design is childlike in its use of color, a reinterpretation of the simple coat rack with a sophisticated design. The vray file comes with texture and material in place, ready to render it. 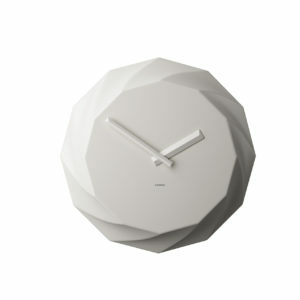 3d model for Diamond & Rose Clock designed by Shinichi Sumikawa. The Diamond-cut expresses the beauty of straight lines by twelve regular cuts and the elegant figure that a rose hold. A delicate three-dimensional shadows in one-day light are changed an expression dynamically according to the strength and the direction of the light. The vray file comes with texture and material in place, ready to render it. 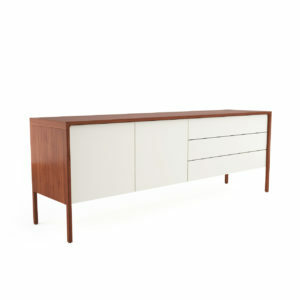 3d model for Training dresser by Peter Bristol. 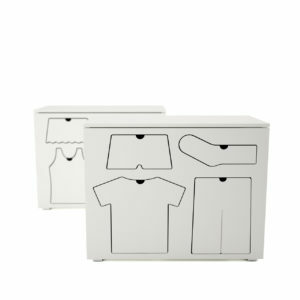 The drawers are shaped in the form of their contents and come in two different designs: one for boys and one for girls. For the parents it’s an iconic furniture piece and for kids creates an engaging dresser, with informative drawers. The vray file comes with texture and material in place, ready to render it. 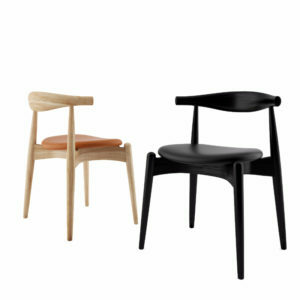 3d model for CH 20 Elbow chair designed by Hans Wegner in 1956 and first introduced in 2005. This chair is a minimalist masterpiece. 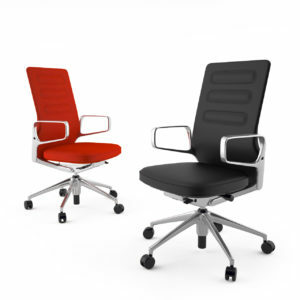 With the elliptical steam-bent backrest, the chair has a powerful form. Dimension of the chair: 73cm (H) x 54cm (W) x 46cm (D). The vray file comes with texture and material in place, ready to render it. 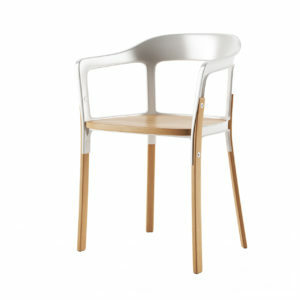 3d model for Julian chair designed by Magis. Is a fun kids chair, suitable for indoor and outdoor use and was designed by Javier Mariscal. 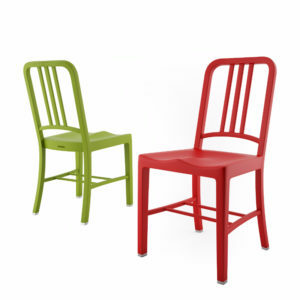 Is made from polyethylene and is available in 4 colors: Yellow, Red, Green and White. 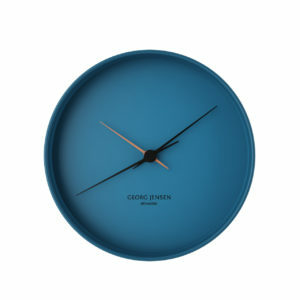 Dimensions are 55cm for height, width are 36 cm and depth 49 cm. The vray file comes with texture and material in place, ready to render it. 3d model for Anamorphic Console by Asher Israelow. 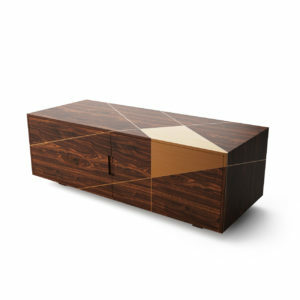 This handcrafted furniture can be made in custom sizes and compositions. 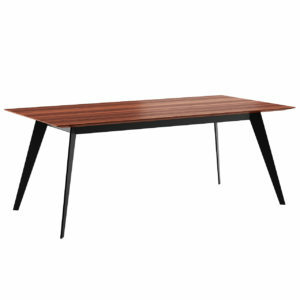 Put this console into your dining room and you will be a winner. The vray file comes with texture and material in place, ready to render it. 3d model for Qie chandelier designed by Bentu Design in 2012. 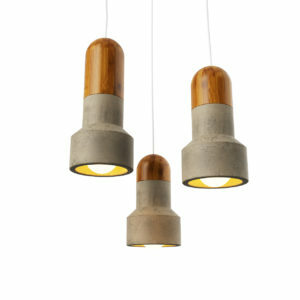 This chandelier use materials like cement, construction recycled waste and bamboo. The fusion of these natural materials can touch the heart. Qie is perfect for restaurants, bars or dining rooms. You will find 3 different sizes for this chandelier 96x96x162 / 96x96x178 / 96x96x219 mm. The vray file comes with texture and material in place, ready to render it. 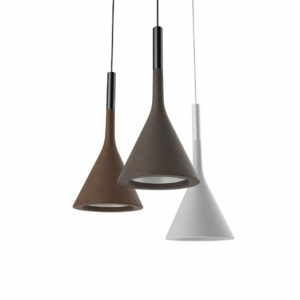 3d model for E27 pendant lamp designed by Muuto. 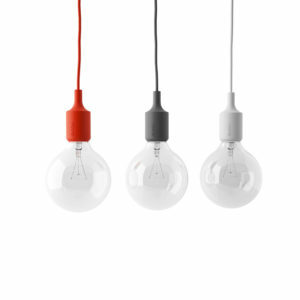 This pendant is a modern and minimalist drop light, designed by Mattias Ståhlbom. 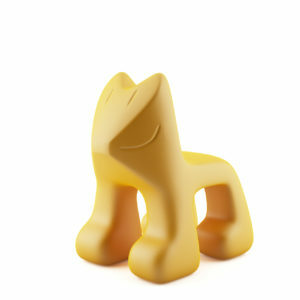 The base is vulcanised in silicone rubber with a very versatile scheme. This lamp is perfect for a dining or a bed light, whether it's a classic or a modern interior, is suitable in any situation. The vray file comes with texture and material in place, ready to render it. 3d model for LinieM container system designed by Helmut Voss in 2012 for MuellerManufaktur. 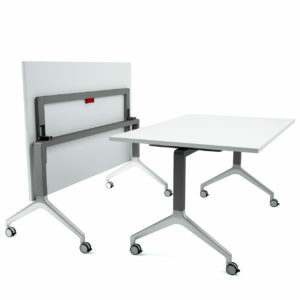 The model LineM container system include also the 2 legs table (240cm long) and a container beneath. The vray file comes with texture and material in place, ready to render it. 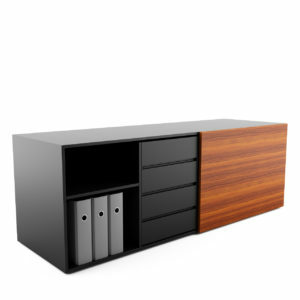 Free 3d model for LinieM table system designed by Helmut Voss in 2012 for MuellerManufaktur. The LinieM contains also a nice variety of modular products like: tables, storge systems, office containers and conference tables. 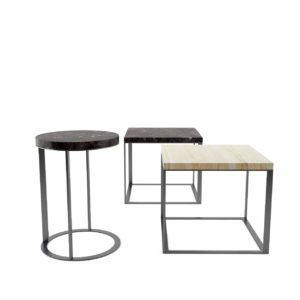 The 3d model LineM table is available in 4 different dimensions 200/220/240/280cm. The vray file comes with texture and material in place, ready to render it. 3d model for Link Lamp designed by Peter Stathis in collaboration with Pablo Studio. 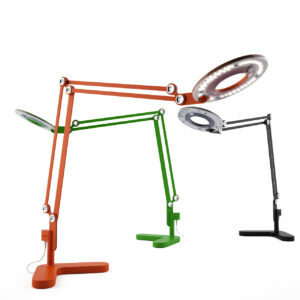 This is a modernized version of the classic pantograph task lamp. With the most advanced LED lighting technology and new articulation that reduces the mechanical complexity makes this lamp a great option to others pantograph task lamps. The vray file comes with texture and material in place, ready to render it. 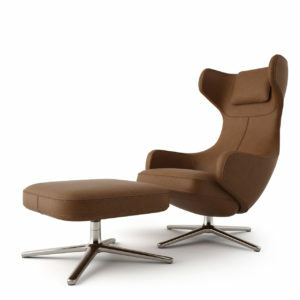 3d model for Imola chair designed by Henrik Pedersen for Danish manufacturer BoConcept. This is perfect for a big living or to make a nice corner just for relaxing. The ultra slim base in brushed steel ensures that the remarkable curves truly stand out. Dimension of the chair: 110cm (H) x 95cm (W) x 99cm (D). The vray file comes with texture and material in place, ready to render it. 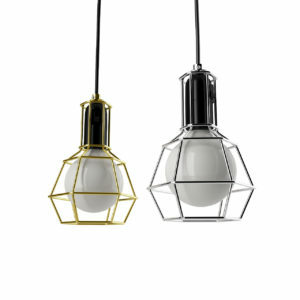 3d model for Work Pendant Lamp designed by Form Us With Love for Design House Stockholm. 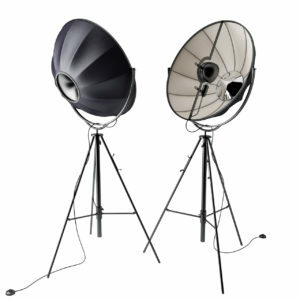 This lamp has a industrial look, with refined angles. 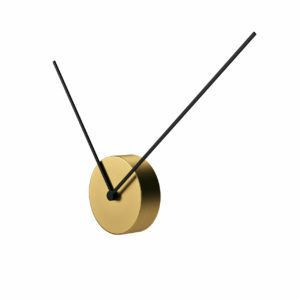 Vray file comes in 2 colors: gold and chrome for the frame. Happy rendering! 3d model for DLM table designed by Thomas Bentzen for Hay. 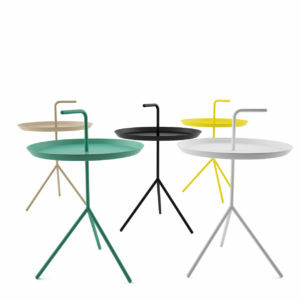 The table is made of powder coated steel that has a tray with legs and a handle, enabling you to bring the table and your coffee cup along when moving around the house to your favorite chair or to the terrace. The vray file comes with texture and material in place, ready to render it. 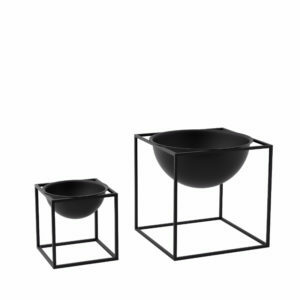 3d model for Kubus Bowl designed by Mogens Lassen (is among the greatest and most influential of Danish architects) and features elements evocative of the Bauhaus school, one of Mogens Lassen’s primary inspirations. The vray file comes with texture and material in place, ready to render it. 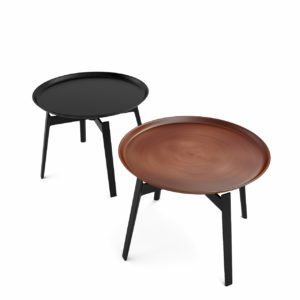 3d model for Husk Table designed by Patricia Urquiola in 2013 for B&B Italia. 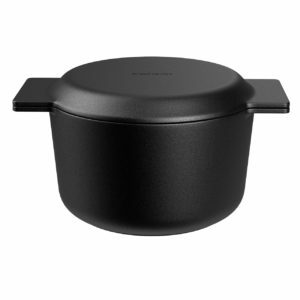 It is useful in domestic environments with its design based on a circular metal tray lightly resting on solid die-cast supports. The vray file comes with texture and material in place, ready to render it. 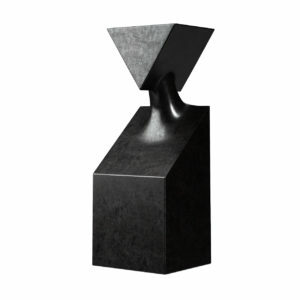 3d model for Tetra Candle Holder designed by Naoto Fukasawa in 2005 for B&B Italia. Ceramic candle holder, available in black and white. It is made of three small equal-size tubes, set at different angles and joining at the centre to support a fourth, perfectly vertical one. The vray file comes with texture and material in place, ready to render it. 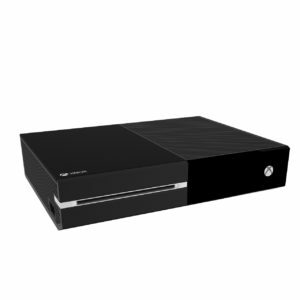 3d model for Xbox ONE console by Microsoft. Perfect for your visualizations. Now you can make an interior more lovely with this console. The vray file comes with texture and material in place, ready to render it. 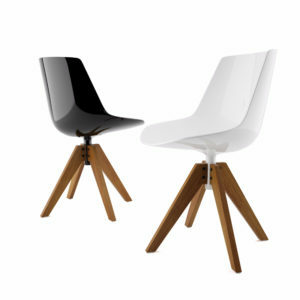 3d model for Flow Chair by MDF Italia (VN 4-legged oak base). A family of seatings of great impact and comfort. Designed for the home, the office and the community areas. The vray file comes with texture and material in place, ready to render it. 3d model for EVA 2266/R designed by Ora Ito in 2013 for Zanotta. 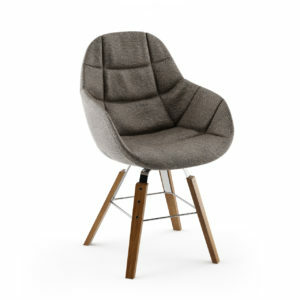 It's a beautiful chair with a chromium-plated steel frame, four wood-legs and a removable fabric-cover. 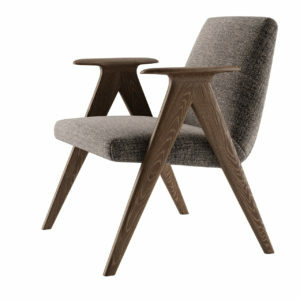 In the vray format you have the oak texture for legs and the a dark beige for fabric. The vray file comes with texture and material in place, ready to render it. 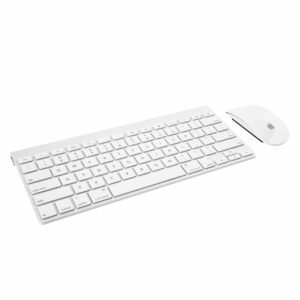 3d model for Wireless Keyboard & Magic Mouse from Apple – Perfect for the new iMac. The vray file comes with texture and material in place, ready to render it. 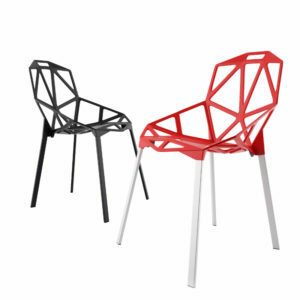 3d model for Masters Chair designed by Philippe Starck and Eugeni Quitllet in 2010 for Kartell. The synergy of the back silhouettes of Jacobsen’s Series 7 Chair, the Eames Molded Plastic Chair and Saarinen's Tulip Armchair are mixed to create something entirely new. The vray file comes with texture and material in place, ready to render it. 3d model for Fusion Chair designed by Studio Nendo for BoConcept. 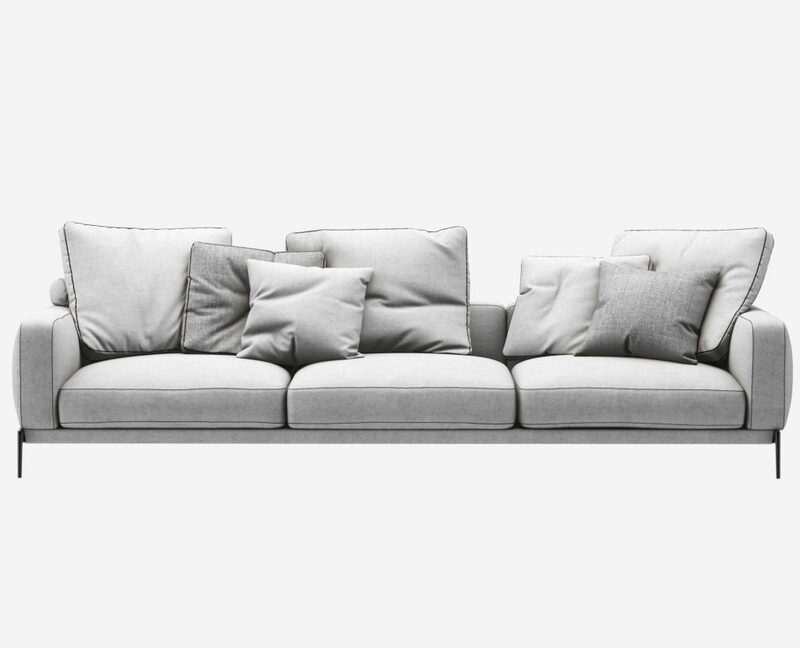 The sofa is composed of four freely arrangeable, differently-sized cushions on a daybed, offering users many different postures for sitting, and the armchair suggests a single surface folded into three-dimensional form. The vray file comes with texture and material in place, ready to render it. 3d model for iMac designed by Apple. Features a stunning design that has 40 per cent less volume than its predecessor with a thin 5 mm edge; winner of red-dot design Best of the Best 2013. 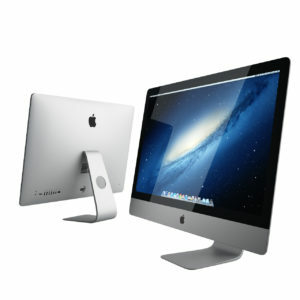 You will find also the Wireless Keyboard & Magic Mouse here, on Dimensiva. The vray file comes with texture and material in place, ready to render it. 3d model for Splash Coat Rack designed by Blu Dot in 2010. Powder-coated steel and solid walnut stand at the ready to relieve you of jackets, hats, scarves and bags in style. The vray file comes with texture and material in place, ready to render it. 3dmodel for AC4 Office designed by Antonio Citterio for Vitra is another winner of red-dot design. 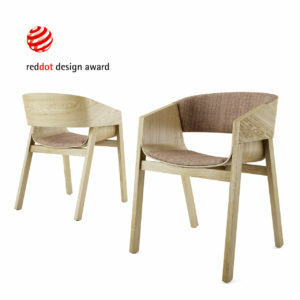 Back in 2009 AC 4 Chair was awarded in the product design category. 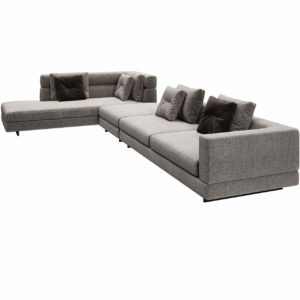 AC 4 an iconic object with an aura of elegance coupled with uncompromising functionality. The vray file comes with texture and material in place, ready to render it. 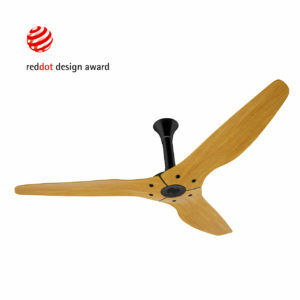 3d model for Haiku Fan by BigAssFans is the winner of red-dot design in 2012. The 60 inch (1.5m) diameter Haiku is ideal for rooms of any size, like entryways, living rooms or patios. The vray file comes with texture and material in place, ready to render it. 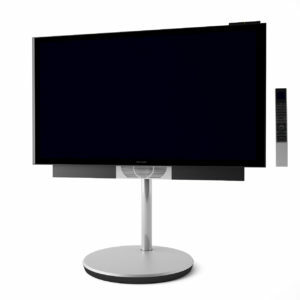 3d model for BeoVision designed by Torsten Valeur, David Lewis for Bang & Olufsen. 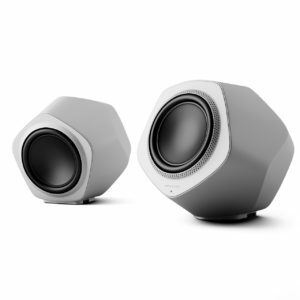 The luxury Danish brand Bang & Olufsen continues its own philosophy of delivering special products. 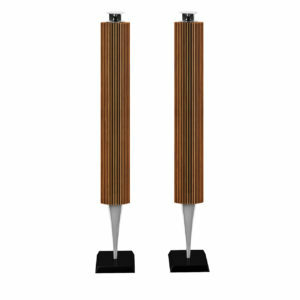 Right now we have on Dimensiva website the Bang&Olufsen Home Integration: BeoVision TV, BeoLab 18 loudspeakers and BeoLab 19 subwoofer, just for you. The vray file comes with texture and material in place, ready to render it. 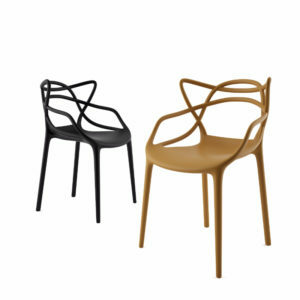 3d model for Steelwood Chair designed by Brothers Ronan and Erwan Bouroullec in 2008 for Italian manufacturer Magis. 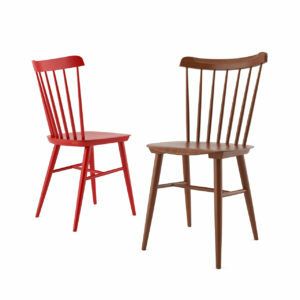 Designers describe the chair as “stable and democratic, universal and long-lasting.” A very good dining chair for both small dinette spaces and luxurious dining rooms. Dimension of the chair: 76cm (H) x 55cm (W) x 46cm (D). The vray file comes with materials and texture in place, ready to render it. 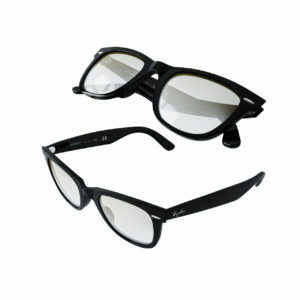 3d model for Ray-Ban Wayfarer Sunglasses. With a classic shape Wayfarer are one of the most recognizable style in the history of sunglasses. Perfect to bring a touch of detail into your scene. Dimension of the temple are 15 cm with a lens-size of 5 cm. 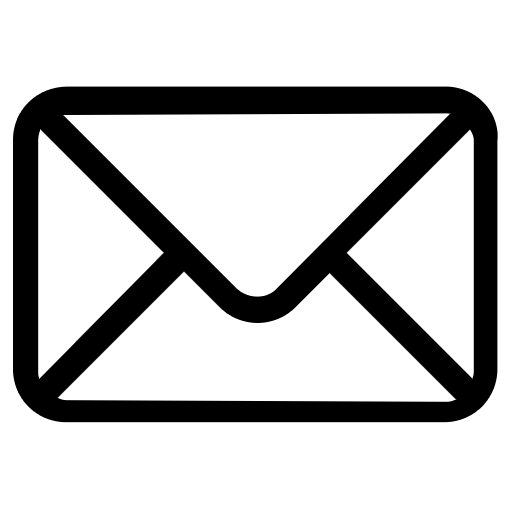 You will find the open and folded glasses, in the same file. The vray file comes with materials in place, ready to render it. 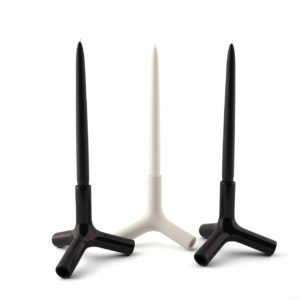 3d model for Cast Tea Heater designed by Norm Architects for Menu. Due to the powder-coated steel in black and the distinctive, straight lines, the warmer is a real-eye catcher and is a particularly nice way to keep the tea in the teapot warm. Dimension of the tea heater: Height: 7.6 cm, Diameter: 14.6 cm. The vray and corona file comes with material in place, ready to render it.